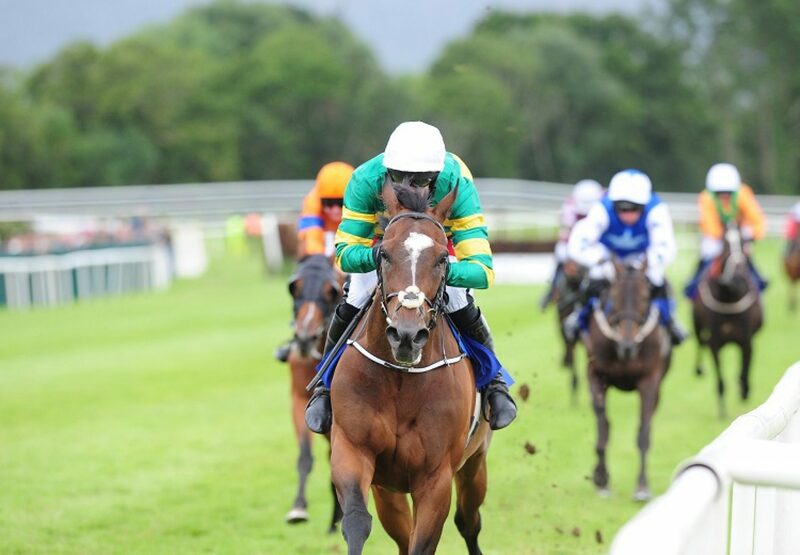 J P McManus’s debutant Santiago De Cuba (4g Pour Moi-Marjalina, by Marju) made an auspicious start to his racing career when easily winning a bumper at Killarney on Thursday. A 210,000gns yearling bred by Kenilworth House Stud, he hit the front in the final furlong and went on to triumph by three and three-quarter lengths under Derek O’Connor. Joseph O’Brien saddled the winner, who he believes has a bright future. “He is a lovely horse and Derek gave him a lovely ride,” said O’Brien. ”We thought he wasn't too far away from some of the other (bumper) winners at home. "That was his first time out today and he got tightened up and did it fairly well. He could go hurdling now."